Stylish accomodation near Canterbury with a truly traditional breakfast, B&B - as it should be! You can book on-line from our Facebook page too! Homelea is located on the A28, however, surrounded by stunning countryside overlooking Chilham & Chartham Lakes, North Downs and backing onto the River Stour. Set within 6 acres of garden and fields we have a horse grazing, a yard cat & sheep grazing. Stabling is available. An idyllic location we are a short walk from the historic village of Chilham, and 10 minute walk from Chilham Train Station. Here you will find this beautiful ancient village with its medieval square and fine examples of Jacobean period properties..
5 miles to Canterbury.11 miles to Whitstable, 17 miles to Folkestone,Dover 21 miles. Ideal base for touring SE kent. We have ample, off road, lit parking. A Helicopter Landing Zone only with prior notice. Chilham and Chartham have good pubs and coffee shops. Chilham is in the Area of Outstanding Natural Beauty. Fiona, your personal guide of where to visit the best places of SE Kent. Local walks, things to see and do in the area. Our friendly scarecrows, Charlie & Rosie are our landmark; however they do change their clothes to suit seasons so just be aware! 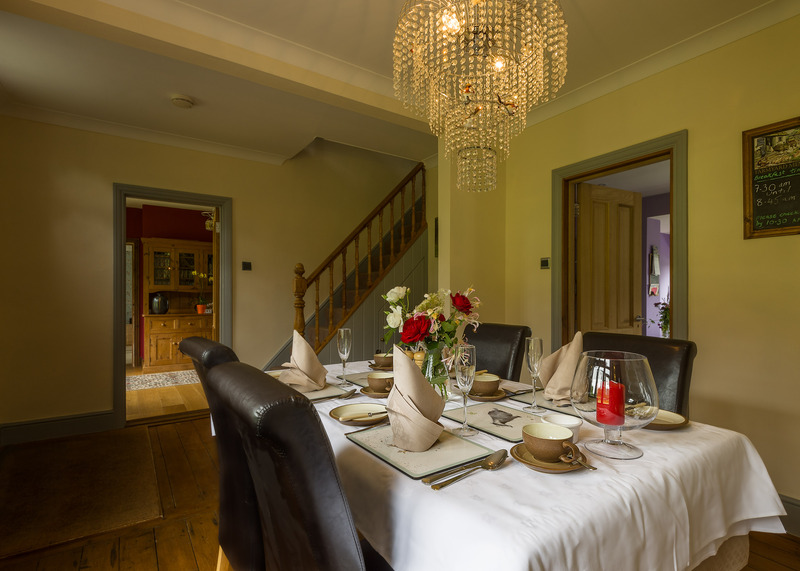 Come and stay with us and enjoy friendly conversations with your hosts & other guests. We can point you in the right direction of places to see, great places to eat & local music. "I know the area like the back of my hand and look forward to sharing this part of Kent with you".